Arsenal star Lucas Torreira has been enjoying his role at the club since he swapped Italy for England in the summer. The 22-year-old revealed this in an exclusive interview with renowned English news portal Sky Sports. The Uruguay international star further revealed that he’s happy to take on the defensive midfield role in the team. 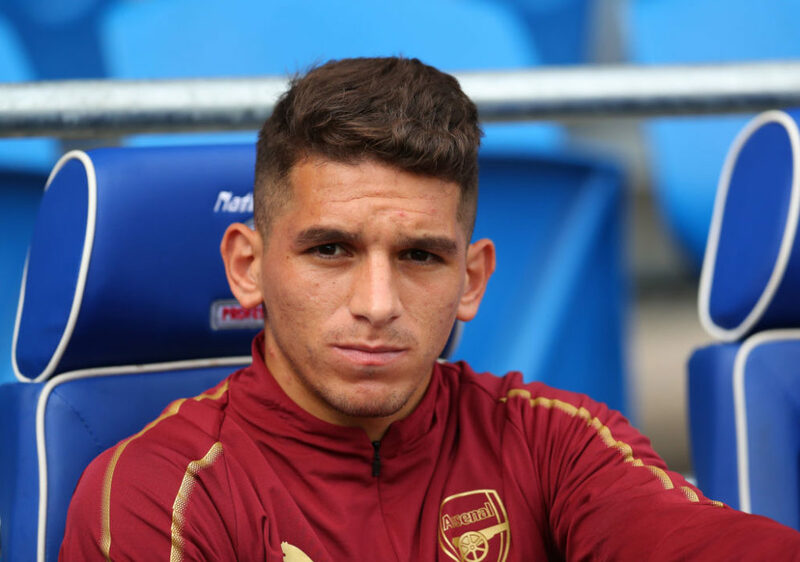 Lucas Torreira became an Arsenal player during this summer’s transfer window when the Gunners agreed to a £26m deal with Italian Serie A side Sampdoria. He started the season out of the Gunners’ starting XI for the first five Premier League games due to his World Cup exertions. Torreira was part of the Uruguay team that reached the quarterfinal stage at this summer’s FIFA World Cup tournament in Russia. He featured for the South American nation but couldn’t do much to stop the last eight elimination via a 2-0 defeat to eventual champions France. The former Pescara midfield general was a substitute in all of the first five league games on his return to Arsenal in August. He produced an impressive performance on his first league start of the season against Merseyside club Everton and has been in the Arsenal XI since then. 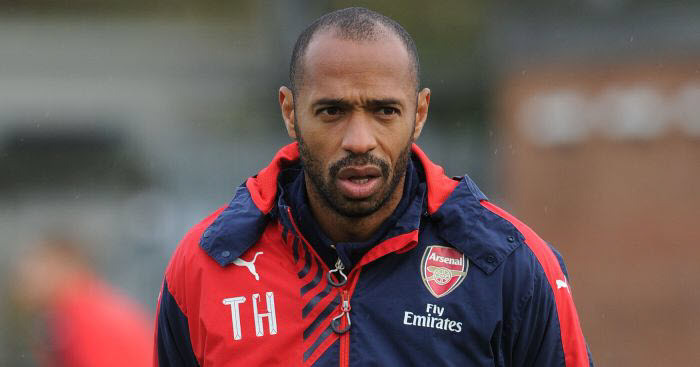 The Uruguayan has been instrumental to the Gunners’ seventh successive victory in the Premier League.